Nershfest, Pizza Luce Block Party, & Wine Tastings! North Loop Wine & Spirits is SPONSORING the BE ER CHOIR at Inbound's annual NERSHFEST ! What's a NERSHFEST ? 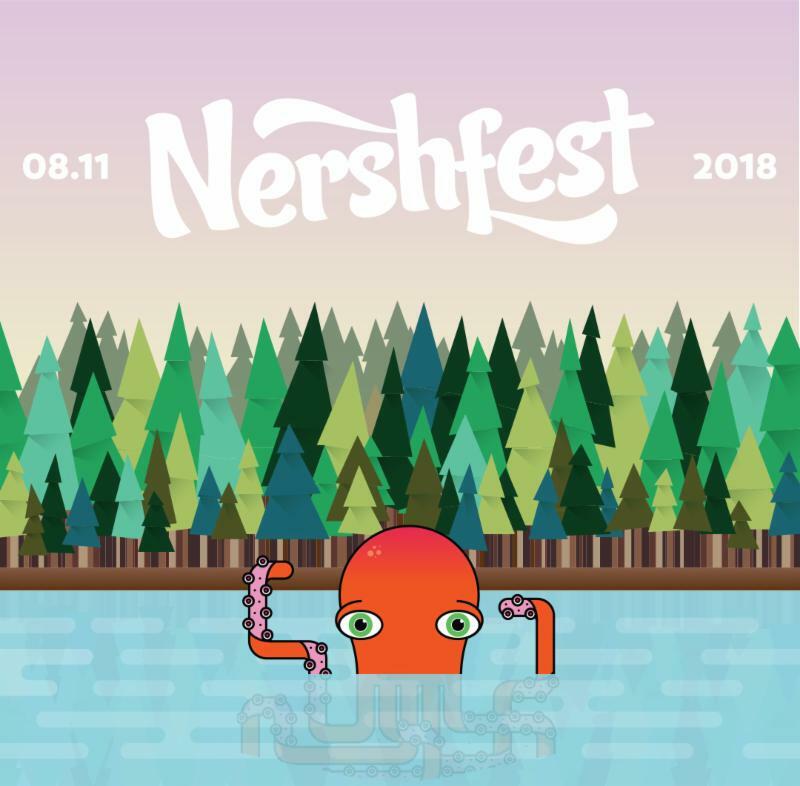 Nershfest is an outdoor music festival inspired by three guys’ love of Bill Nershi and local beer. On Saturday August 11 from 2-10pm, Inbound Brew Co. is bringing live local music, craft beer, food trucks, vendors, and more to the streets of the North Loop! Support your local friends and check it out. 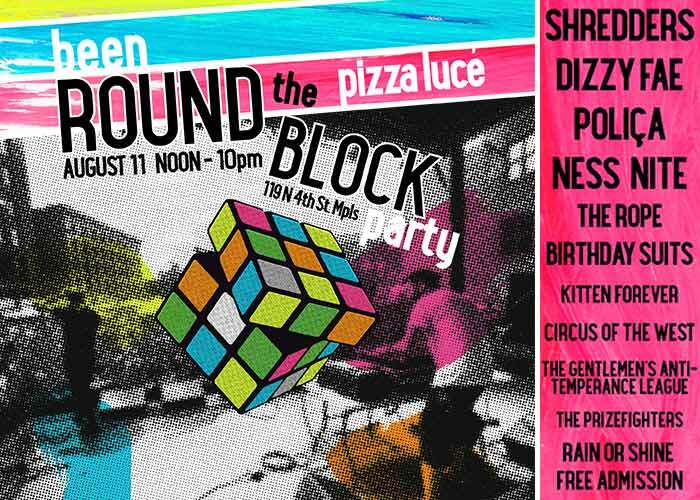 Pizza Lucé Block Party is also happening on Saturday 12-10pm! Surly will be debuting their Lucé Lime Lager so you might want to go early and pre-party before Nershfest starts. They are close enough to do a little back and forth...because sometimes decisions and commitments are hard. 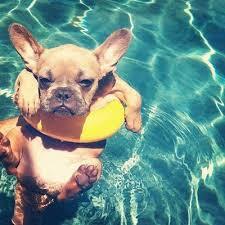 Make sure to swing in on your way and check out our wine tastings on Friday and Saturday! ﻿We are still picking the wines for Saturday. ﻿We will post the lineup to Facebook prior to the tasting.